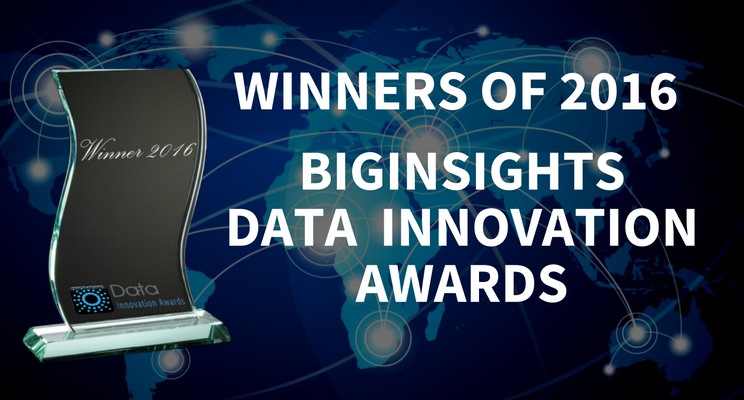 BigInsights has announced the first-ever data awards to recognise companies and startups in the APAC region and the rest of the world that have used data analytics and Internet of Things (IoT) technology to innovate their business. 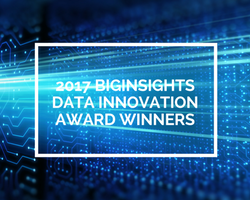 Australia’s Federal Assistant Minister for Industry, Innovation & Science, The Hon Craig Laundy MP will present the BigInsights Data Innovation Awards 2016 on 6th December at an event in Sydney. 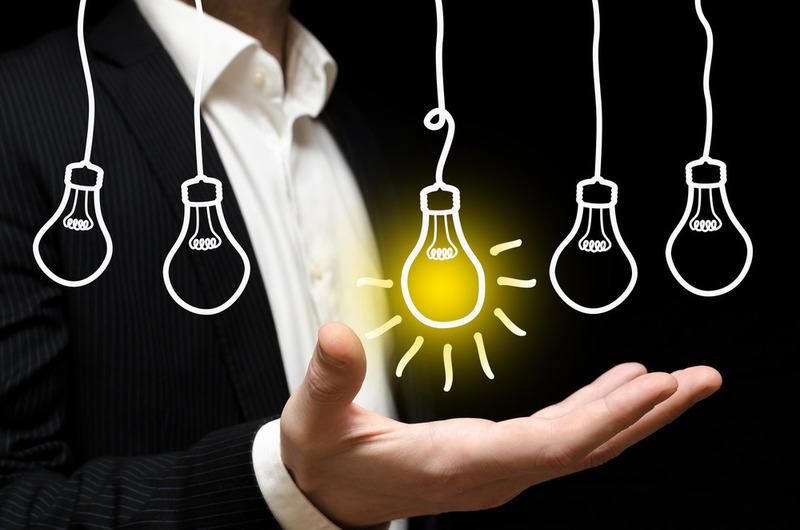 The awards program is designed to identify companies that have clearly demonstrated best practices in developing and deploying analytics or IoT techniques. While one winner will be named in every category, the judges may declare more than one under special circumstances. The entries will be judged by a panel of senior experts in the world of data analytic and IT world. Winners will get global recognition and be presented the Award at the 6th December ceremony by the Assistant Minister of Industry, Innovation and Science, Hon Craig Laundy MP. The inaugural awards is supported by Australian Consensus Technology Association(ACTA), TiE, and The Data Warehouse Institute (TDWI). Hitachi is a key sponsor.